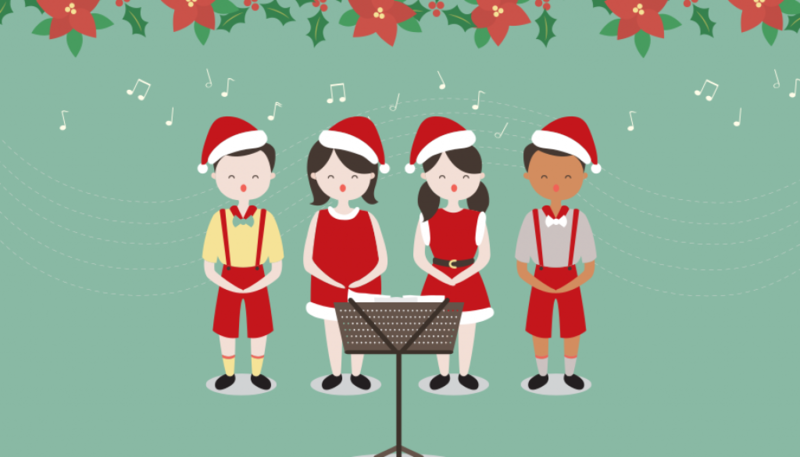 Let the music department help get you in the holiday spirit. Click for details about the upcoming Christmas concert. 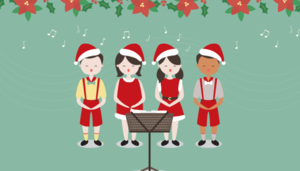 Our school music department will be hosting a Christmas concert on Saturday, December 8 at 7:00PM in the St. Anthony parish hall. 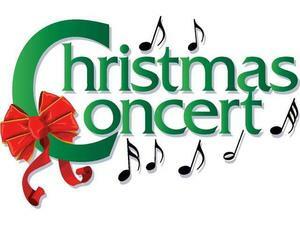 Come enjoy some Christmas classics and contemporary music preformed by the band and choir. Cost of admission is $5 and payable at the door. This is open to all and is a great way to start the Christmas season.